The Epic Red Dragon Armor of Anthrax | Rollespræll! 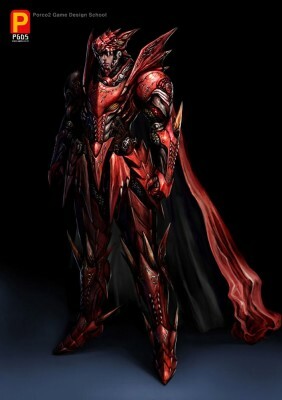 This armor was first found as a mundane Red Dragon Armor in the castle of Camelot. It made his way into the hands of Ebola Picard, the lesser known brother of the great Anthrax. years later, misfortune and Ebola crossed paths. To honor the memory of his lost brother, Anthrax enchanted the mundane armor, to becom a epic item. He now wears it proudly into battle. Over the years, many have tried to kill Anthrax and rob him of this mighty armor, but so far, no one has managed to overcome him. Much thanks to the armor.